In attendance were Fernand, Robert, Joe, Pat, Patrick (in AZ), John D., Brad, and special guest Brandon (via Skype along with Patrick in Arizona). As usual, we gathered to enjoy a recently recommended cigar and give our opinion on it by holding a 'group-tasting' following dinner. Herf host Joe took this opportunity to perfect his budding skills in the art of smoking ribs in his backyard barbecue grill. After reviewing various recommended techniques online, he conducted a trial run the weekend prior to this herf. On this past Sunday, he was ready. His preparations clearly paid off in a big way and the lucky recipients were the club members in attendance. 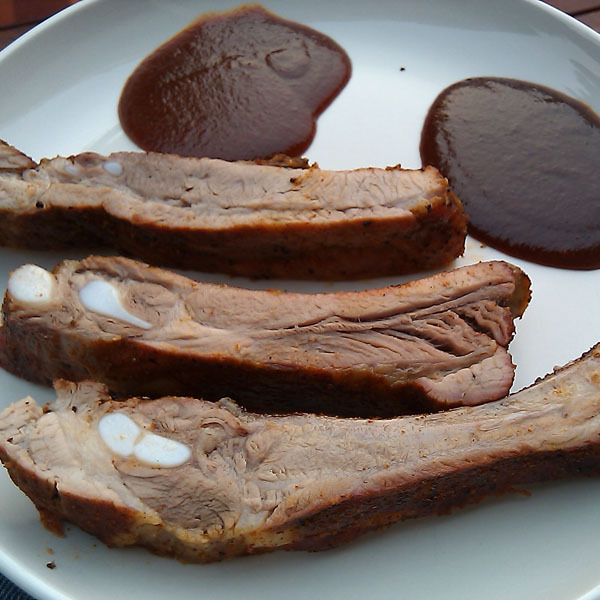 These ribs (purchased at Double DD Meats) were huge and perfectly cooked, juicy and tender. 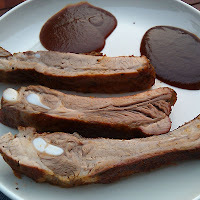 Robert brought the perfect sidekick for these sweet, savory ribs; his famous wasabi cole slaw, which added just the right balance to this decadent meal. 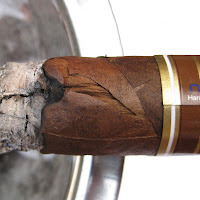 Our selection for this herf was the Nub Maduro 460. Measuring at 4x60, they pack a lot of tobacco into a small package. The make-up features a dark Brazilian wrapper and Nicaraguan binder and filler. Though we chose the straight parejo vitola, the torpedo version holds a current Cigar Aficionado rating of 87 (Oct, 2009). A favorite among smokers, the Maduro’s Brazillian wrapper is known for its rich, dark chocolate appearance and flavor. 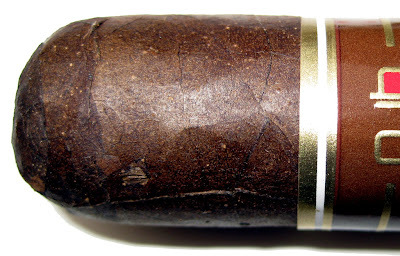 Rolled as a Nub, the maduro offers a full-bodied, but mellow smoke with notes of mocha. Following CA's 4-part rating system (Appearance & Construction, Flavor, Smoking Characteristics, and Overall Impression) we began the tasting seated out on Joe’s back deck facing a gorgeous Puget Sound sunset. Joining us via Skype (as usual) was our club member Patrick in Phoenix. Coming to us live from the Prop 201 Club at Fumar Cigars, Patrick had Brandon, the retail manager of Fumar, along for this herf as well. The Nubs immediately elicited a reaction from the club members. 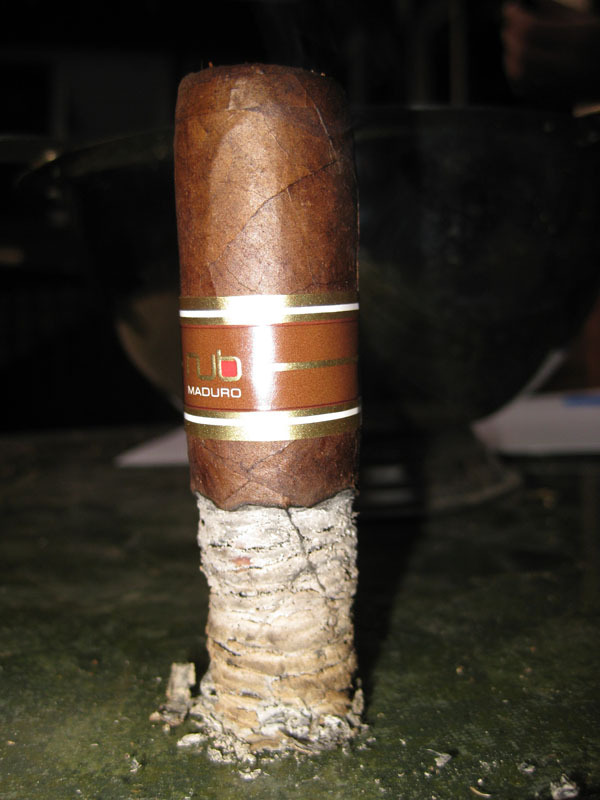 Admittedly, it was about time we’d had this cigar as one of our monthly herf sticks. Even harder to belive, most of our club members had not gotten around to trying one yet. The appearance of these sticks faired pretty well, as did roll quality – a nice compact unit, but not so tight to spoil the draw. 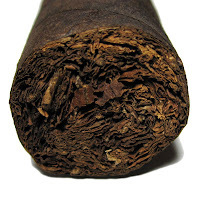 The very dark Brazilian wrapper led the way with it’s bitter chocolate profile which is exactly what most of us detected in the early phases. Most of us agreed on primary notes of bitter dark chocolate, with minor proportions of vanilla bean, raisin, coffee, and the occasional mix of tannic spices. Not exactly the most complex flavor profile we’ve had lately, but pleasing nonetheless. Different for sure! About an inch into the burn, is where things got interesting. For a couple of the guys, their wrappers burst revealing binders that may have had a little too much give to them. Fortunately for the rest of us, our cigars burned along happily with no hiccups whatsoever. Burn, draw, and smoke production were non-eventful for most of our eight samples. Sure, there was the occasional touch-up, and later a few relights among the group, but that was the worst of it. A couple bad sticks aside, performance was pretty consistent, for the most part. Club charter member Joe, our host for the evening, even managed to stand his on its ash long enough for Club co-founder Robert to snap a picture of it. The strength hardly got above medium. Starting out, there were hints that it may intensify, but it definitely settled from the middle portion on toward the end, never ramping up really. After throwing out the highest and lowest, then averaging the remaining scores, The Cohiba Club's official rating for the Nub Maduro 460 is 89. An excellent cigar. All in all a very nice cigar which we have no hesitation to recommend. 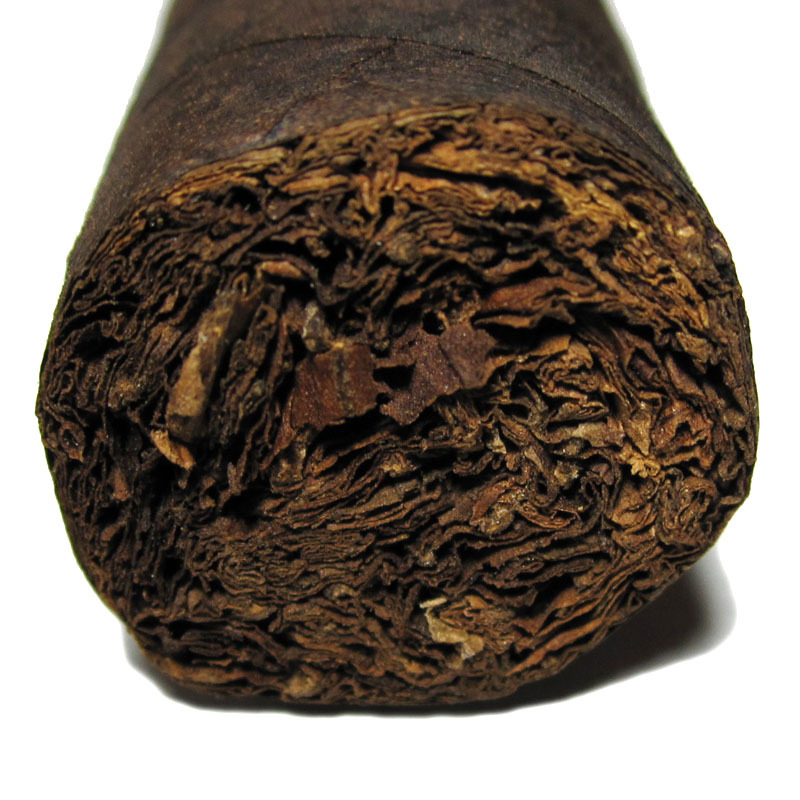 Pick some up soon from your local tobacconist. See you at the next herf, September 5th. Photo credit to club co-founder Robert.